This is my latest commissioned work. 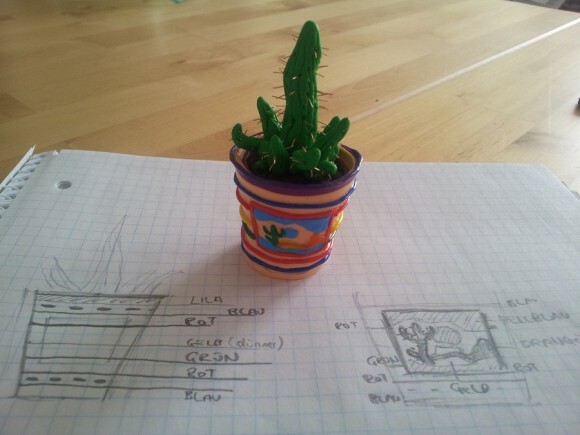 It’s a cactus with the height of about 7 cm. 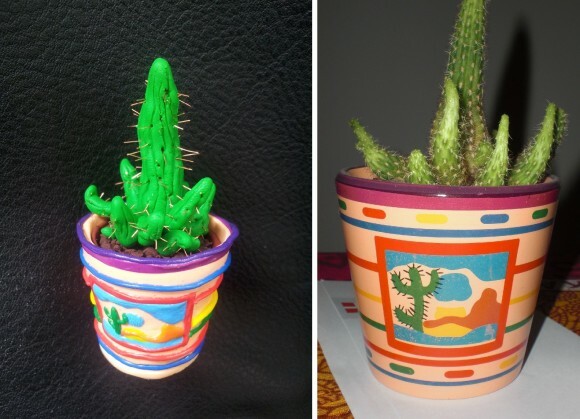 The cactus spines were made of extremely fine copper wire. I also added a lot of details to the pot holder- I think it turned out nice!